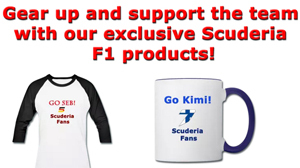 Scuderia Fans is an unofficial fan and news site dedicated to the many tifosi who love and support Scuderia Ferrari, the most successful Formula 1 team in the history of the sport we love so much. 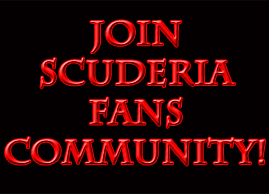 The site has been created and is maintained by a fan, but hopefully it will become one of the most important communities and a special place where the fans can not only find latest updated news regarding the team, but can also express their thoughts and share the red passion we all have in common. 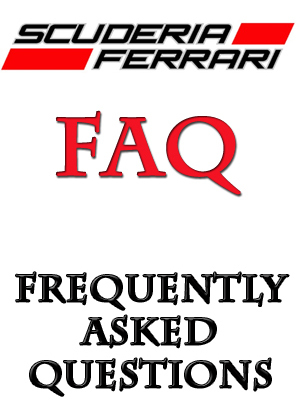 Be part of the Scuderia Ferrari Fans community!